We're down to just a few on this countdown. 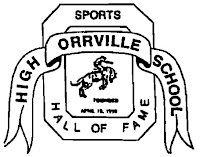 I chatted with a follower of the blog and Orrville alum today. Said he was "on the edge of his seat" to see the final three. Pretty sure it wasn't facetious. Anyway, two familiar subjects on today's list...and I don't think there's any denying either from the top 10. You could argue each could be #1.
Business, as it relates to the 2010-11 Winter Sports schedule, hasn't quite kicked in to full gear yet, so things are a little slow around these blog parts. So what will I possibly do to fill time between now and 2011? Why a "Top 10" list, of course. Today kicks off the "Top 10 Blog Moments of 2010." 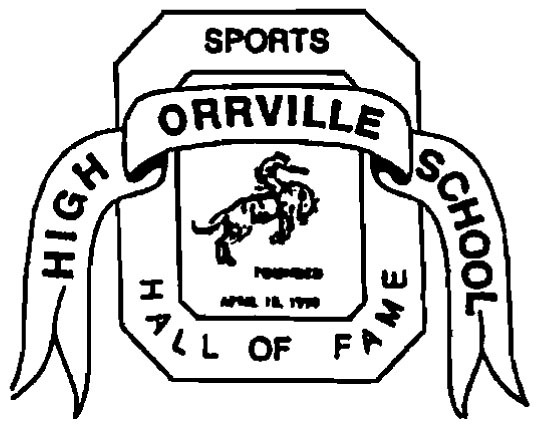 It's a mix of Orrville Sports happenings and happenings connected to this site that may not be 100% related to OHS sports....but still very noteworthy, to me anyways. We'll do one of these per day leading up to the #1 moment of the year. But before we move forward, let's look back at a post from late in 2009. 6:00 p.m. - Renewals for those that did not renew by mail. 6:45 p.m. - Anyone Interested In Season Tickets For The First Time! That Smitty ticket may be the best deal anywhere for an entire day of high school basketball. Even if you buy at the gate, it's still only $8 for 6 games. Send the girls Christmas shopping and stake out a seat at Timken Gym at the College of Wooster. They're building that SCOT Center that will connect to the gym, so that area of the college is a mess when it comes to parking. Plan accordingly. Still wish Hiland would be a part of the Smitty. I'm of the understanding that they've been reached out to by tournament organizers, but maybe their schedule doesn't allow it. Maybe the fact that it's on a Sunday has something to do with it, too. Complaining about Parochial Schools....again....and my solution. I wrote on this topic last year, but it's such an easy target, I'll trot it out again this year. The just-completed state football championships again pointed out the lack of a level playing field in Ohio high school football, as 5 of the 6 state title winners were private schools. Stats never lie...and I've got a bunch of 'em to prove my point.